 Have fun dancing hula with your friends and working up a sweat in our brand new state-of-the-art fitness center. 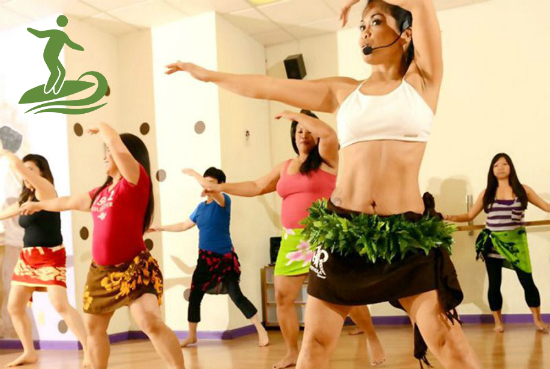 Modern hula dance class meets a medium-paced Zumba workout. It’s low impact, high energy and fun for all ages.